News & Events | Hampton Kitchens Inc. 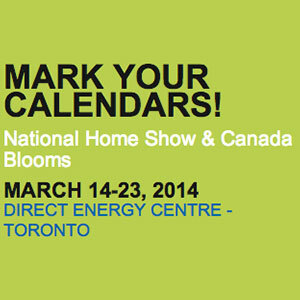 The 2014 National Home Show is next week! Visit our booth there for kitchen and bathroom remodeling ideas and inspiration. 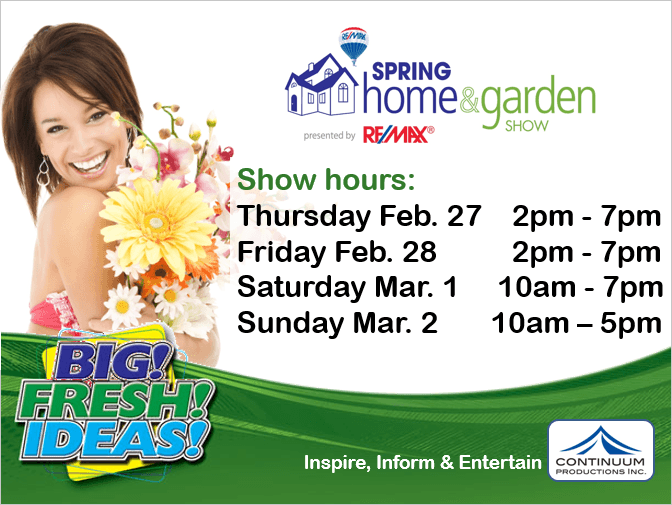 Visit http://www.nationalhomeshow.com/NHS/EventsHome.aspx for all the details. 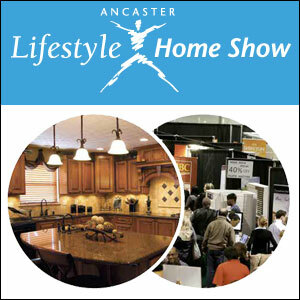 The show has grown this year into two separate buildings at the Fairgrounds – the largest Ancaster home show ever! Become inspired, informed and energized with helpful advice, thousands of solutions and the coolest new products. From inspired décor to renovating ideas the Ideal Fall Home Show has it all. Come get inspired, get informed, be entertained and most importantly be ready to shop. 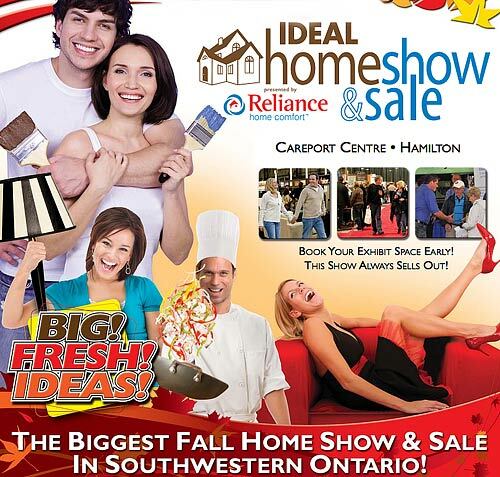 Join us at the Burlington Regional Home Show September 13th to 15th. 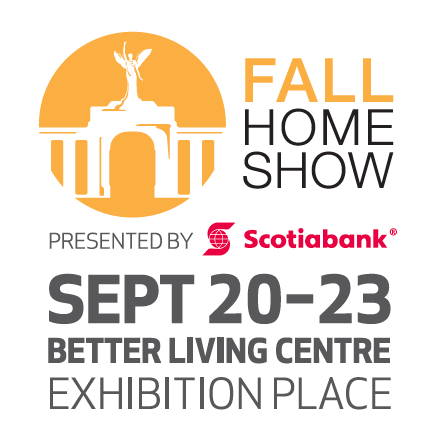 Find us at the Oakville Lifestyle Fall Home Show on September 6th to 8th. Have a question? This is a great time to ask. 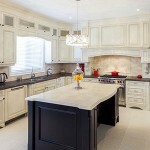 Join us at the Oakville Home Show April 12th or 14th at the Glen Abbey Recreation Centre.